Beer 32 is made with malt from Germany, spelt from the Marche region in Italy, and water from the Domomites, located 4km from the brewery. The hops are grown in Belgium, making Beer 32 the first beer outside of Belgium with the Belgium Hops Certificate. In addition, the beers are made preservative-free with no chemical additives and are not filtered or pasteurized. In fact, Beer 32 is the first Italian micro-brewery to be Slow Brewing certified, meaning they produce a genuine ale using top quality raw materials only, with no additives and extremely severe microbiological controls. 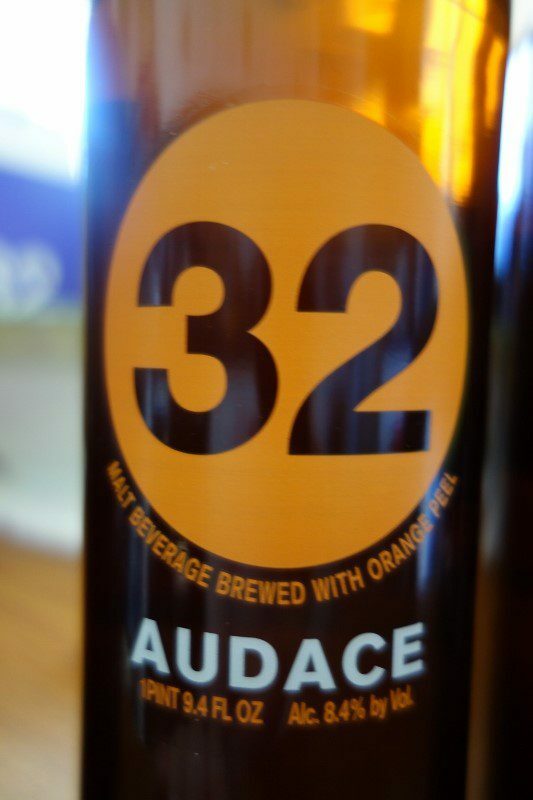 Additionally, 32 is also the first Italian micro-brewery Craft Beer to be VEGAN OK certified. While I am not typically a beer drinker, I really enjoyed these beers, which I liken to a wine-lover’s beer. They are not big, overly-hoppy beers but rather elegant, layered beers. 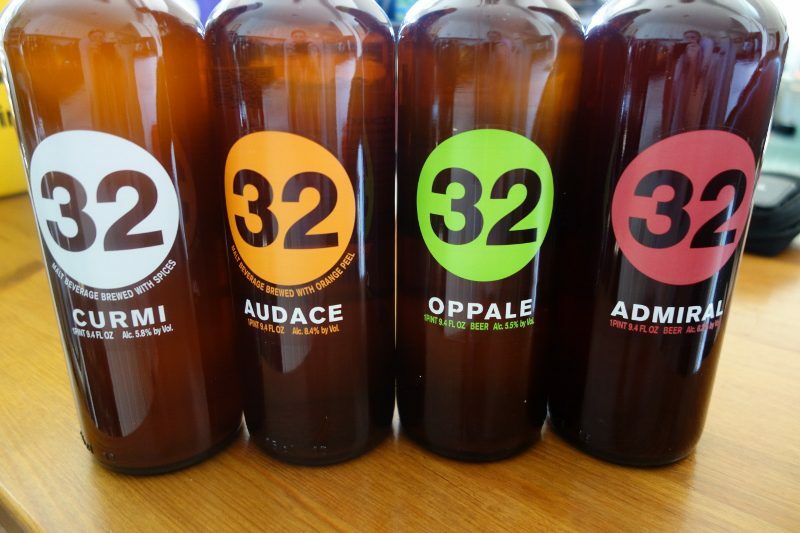 Beer 32 offers 4 different styles. 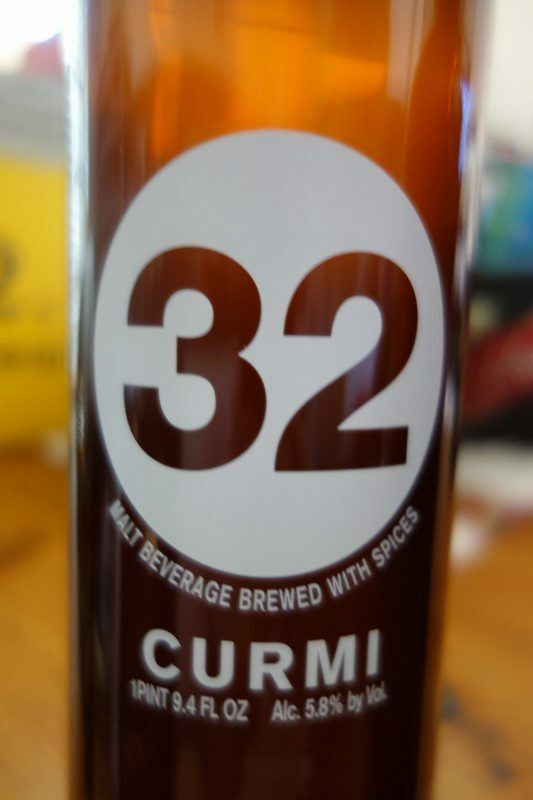 Curmi: This Pale Ale is refreshing and acidic. It is lightly carbonated and made with unmalted spelt and barley malt. Audace: Audace means audacious. This strong pale ale features a nose with a hint of citrus fruit and fruit in syrup, which evolves into floral and peppery sensation. 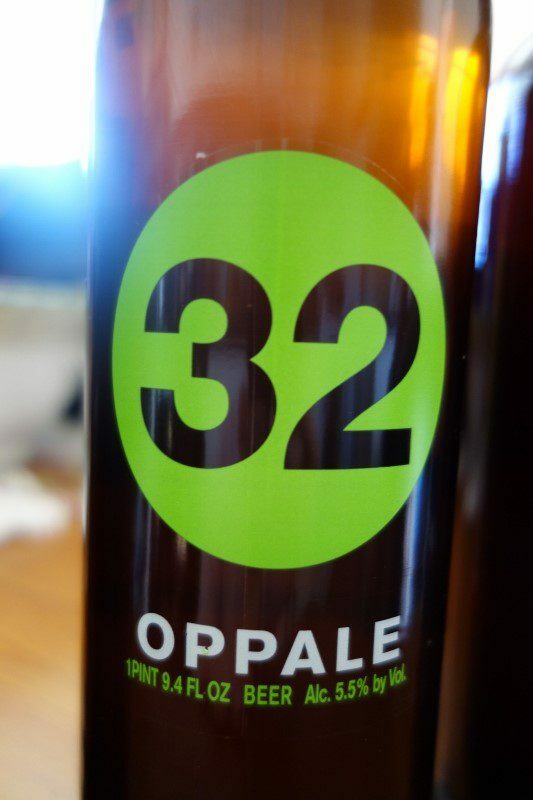 Oppale: Named after “hops” and “pale ale”, this beer is the result of a mixture of different types of hop combined with caramel malt. 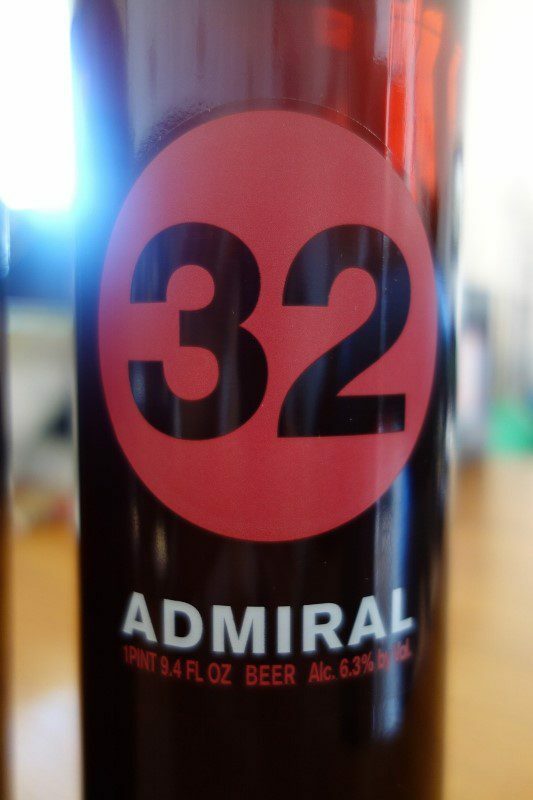 Admiral: A full-bodied ruby red beer named after the hop that gives it a bitter touch. This winter ale combines caramelized and roasted notes with a gentle bitterness. This entry was posted in Lifestyle and tagged Admiral, Audace, Beer 32, belgian ale, craft beer, Curmi, DrinkWire, Italy, Liquor.com, microbrewery, Oppale, Treviso, vegan beer, Veneto, Via dei Birrai 32 by Allison Levine.